Regular replacement of crucial parts extends machine life. 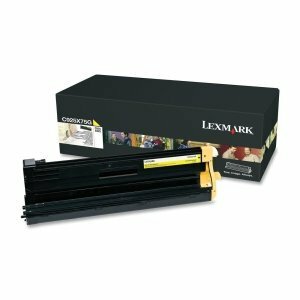 Ensures superior print imaging. Simple installation. Device Types: Laser Printer Supply Type: Imaging Unit OEM/Compatible: OEM Remanufactured: No.